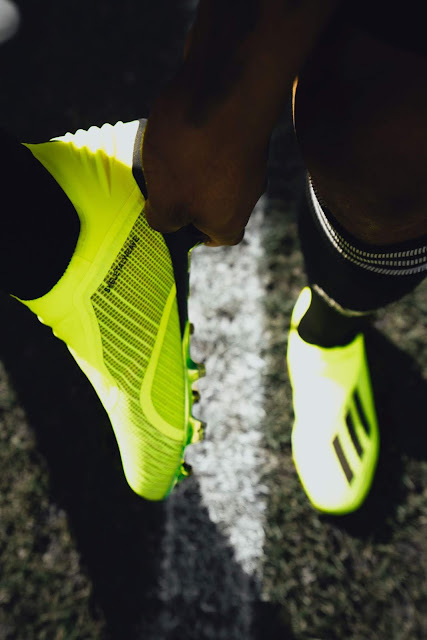 adidas Football has today launched the latest colourway for the X18+, a boot designed to unleash the speed of the game’s most dangerous players. 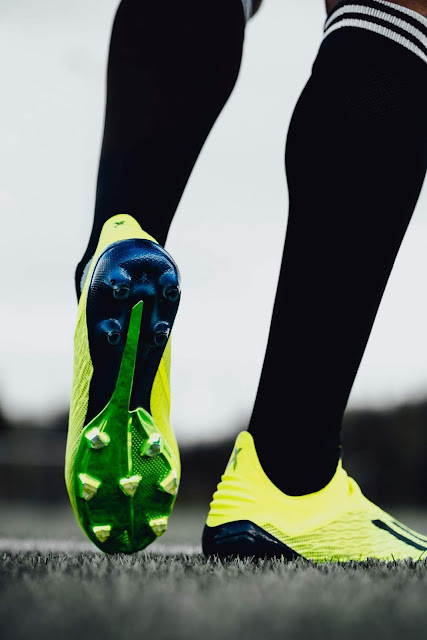 Released as part of the Team Mode pack - alongside Predator, NEMEZIZ and COPA silos – the boot comes in a striking yellow, black and blue colourway. A SPEEDFRAME outsole features lightweight, Drillium engineered tooling and minimalistic construction while a 3D MOULDED HEEL provides a snug and stable fit - designed to lock the foot in place during acceleration. The Team Mode X18+ is also available as a cage and street shoe. 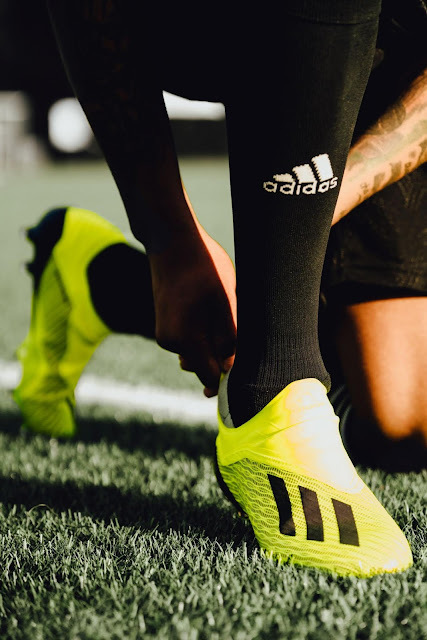 The cage version features the same colouring and CLAW COLLAR construction and laceless upper as the on-pitch boot; along with a full length BOOST™ midsole and traction studs. 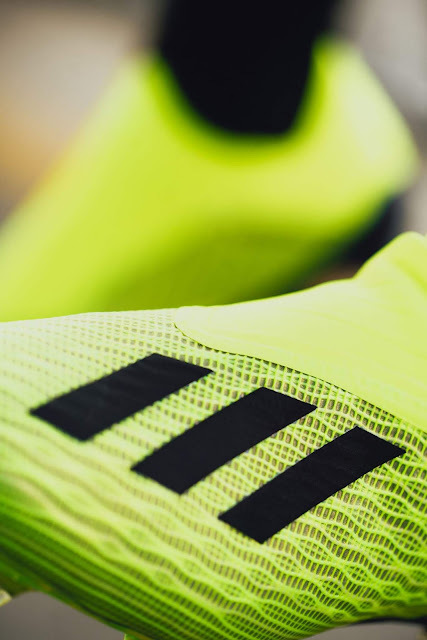 For further information please visit adidas.com/football or follow @adidasfootball / #adidasMY on Instagram to join the conversation.